Check out this camera work! 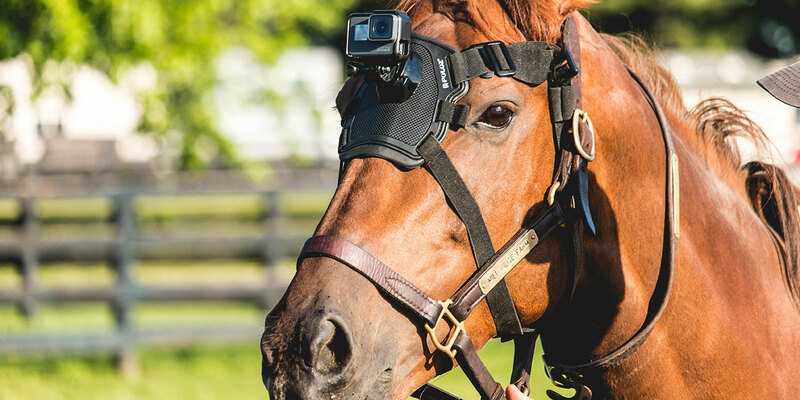 Lexington, Kentucky proves that it is the horse capitol of the world with an innovative advertising campaign . . . shot by horses! Here’s how the ads were shot. In fact, that cute ad of the foal was shot by his mother.